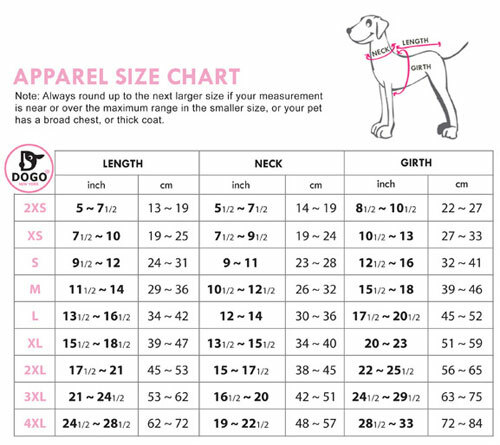 Another great look for a boy or girl dog for those cold winter walks. 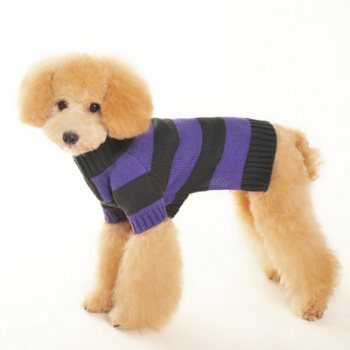 This pullover is a striped turtleneck sweater with a functional zipper placket and a convenient leash hole. The Sporty Stripes is a smart trendy look for every fashionable dog.